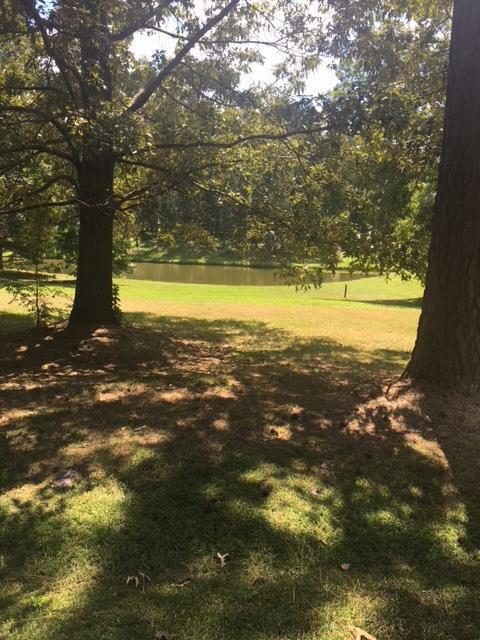 Beautiful pond lot ready to build your dream home on - 265 ft on the pond & easily accessed. Level lot suitable for most any style architecture. Homeowners fee cover pool, tennis courts, & landscaping of entrance. Listing provided courtesy of Belva Few of Re/Max Action Realty.